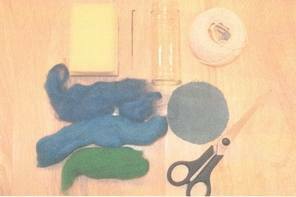 While surfing all things felted I found an american site, danielles place.com, which has several 'how to' tutorials for both needle felting and wet felting which I thought I would share. I will also pop the link in my new tutorials blog. 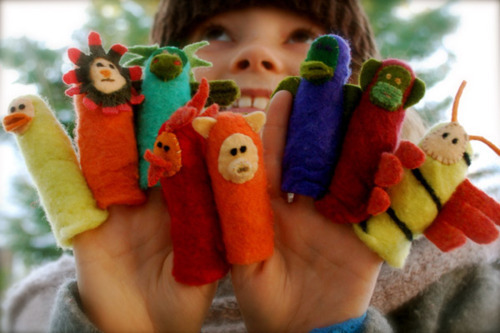 It includes how to make a needle felted bear, duck, giraffe. Wet felted purse, vessel and some projects which have a mix and needle and wet felting. 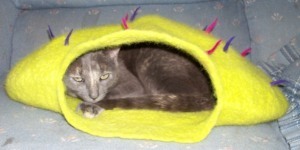 click here for your felted projects.